BFAIR’s Clinical Services for Children & Adolescents with Autism program provides intensive clinical services for children diagnosed with Autism Spectrum Disorder, Developmental Disabilities, and Emotional and Behavioral Disabilities under the age of 22. Individualized wrap-around services are provided at school, in the home, and in the community. School staff and family training is provided. 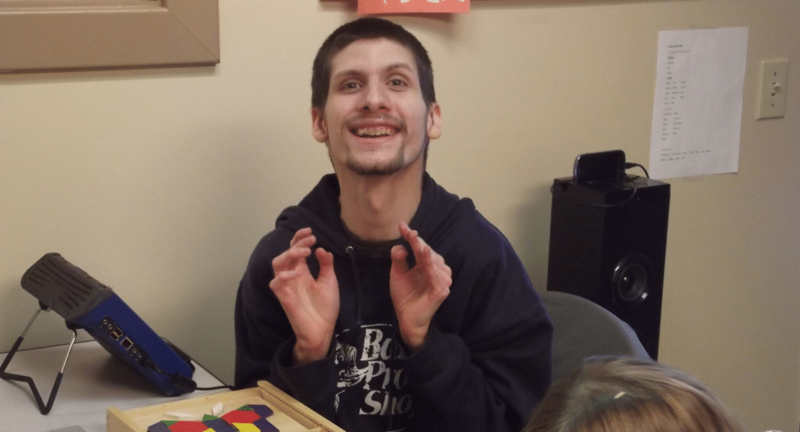 Specialized services include, but are not limited to, ABA (Applied Behavior Analysis), Discreet Trial Training, Social Stories, Positive Behavior Intervention Plans, Sensory Integration training, and Functional and Augmentative Communication.